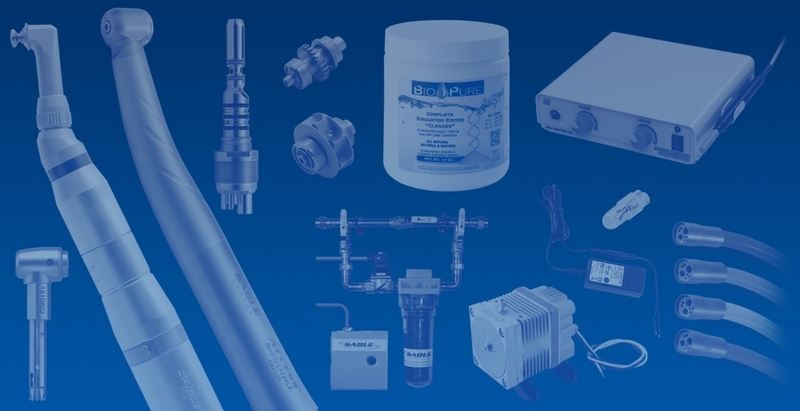 About Us - Sable Industries Inc.
Michael Moreau and Tim Benham co-founded Sable Industries Inc. in 1998, when an aftermarket void in premium quality handpiece parts was identified. From this core business concept, Mike and Tim proceeded to develop a full range of high speed and slow speed handpieces, with complimentary parts and accessories. 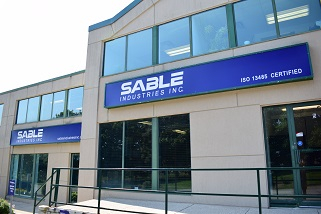 Sable is positioned as an Importer and Wholesale Distributor, offering manufacturers a formalized conduit into the North American dental marketplace. We provide a local resource, complying and registering with applicable Health Canada and FDA regulations. Sable continues to identify and add high demand products for the Dental Professional. On a daily basis we strive to provide premium quality products and services at value driven pricing to our dental dealers and their clients. Sable is based in Kitchener, Ontario, Canada. Our head office team includes Department Managers, Customer Service Representatives, Production, Logistics and Accounting personnel. Our external team includes 16 Regional Territory Sales Representatives across the USA and Canada. Sable is proud of our loyal staff. (On Sable's NEW F/O High Speed Handpieces) - "The Sable high speed turbines are of a high quality and standard... Very smooth, and quiet." Talk to one of our sales reps today to discover true quality & value.